EdinBurgh - Lipa Royale - Sta. Lucia Land Inc.
Edinburgh Place, Lipa City in the heart of Southern Luzon, is an ideal place in which to live, work and raise a family. 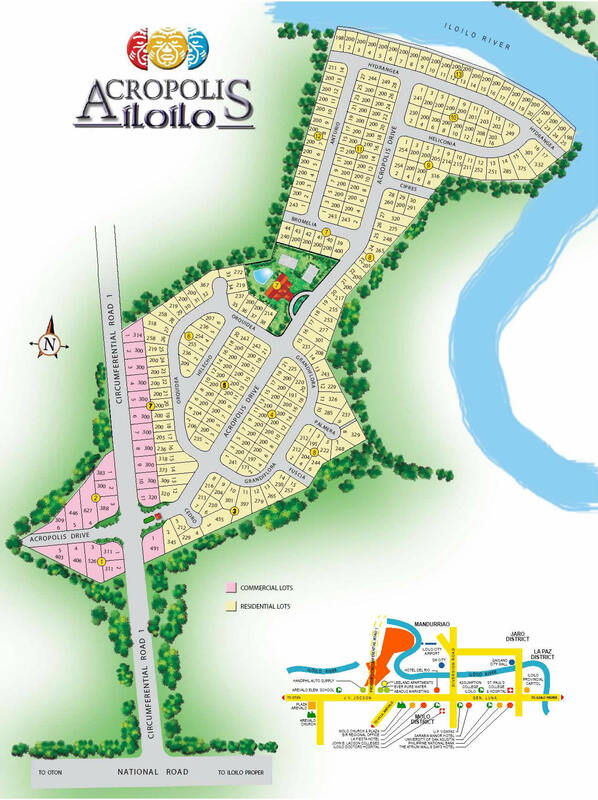 Its breathing scenery, mild climate and clean environment make it the preferred location for business and residences. 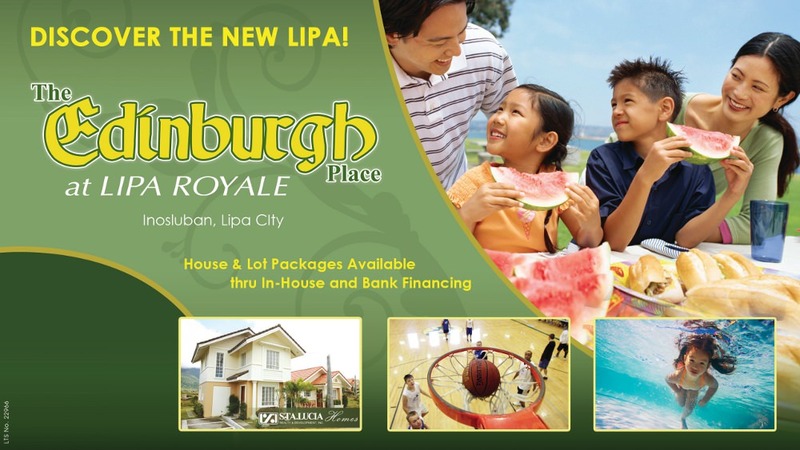 Edinburgh Place at Lipa Royale Estates, nestled in the heart of the City, now gives you more reasons to live in Lipa. 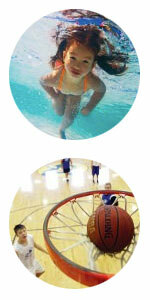 Come and discover the new Lipa. Get on SLEX, continue on Mapagong Overpass, Silangan Industrial Park road and Mapayapa Road/Canlubang Cadre Road, then follow SLEX and Calabarzon Expy/STAR Tollway to Lipa. Take the exit toward Balete/Lipa City from Calabarzon Expy/STAR Tollway, Continue on Balete Road/Leviste Hwy. and drive to Carceras Street. Approximately 50 minutes’ drive in 34.6 km via R-3 and Calabarzon Expy/STAR Tollway.